This one’s still available. Click here and then click “try breathe right free.” Fill out your info on the next page for 2 free Breathe Right Advanced samples. Never tried this product, but would like to. 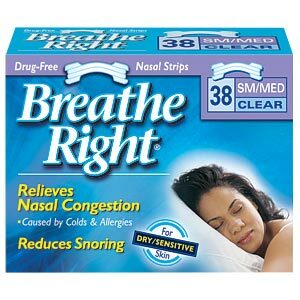 I love Breathe Right!! They work great!